The event took place in aid of the Saartjie Baartman Centre for Women and Children (SBCWC), which like so many other NGOs struggles to stay afloat for the lack of funding. It is a little ironic that a centre which has seen countless battered and abused women and children walk in and out of its doors would be the beneficiary of a physical and aural punch up. 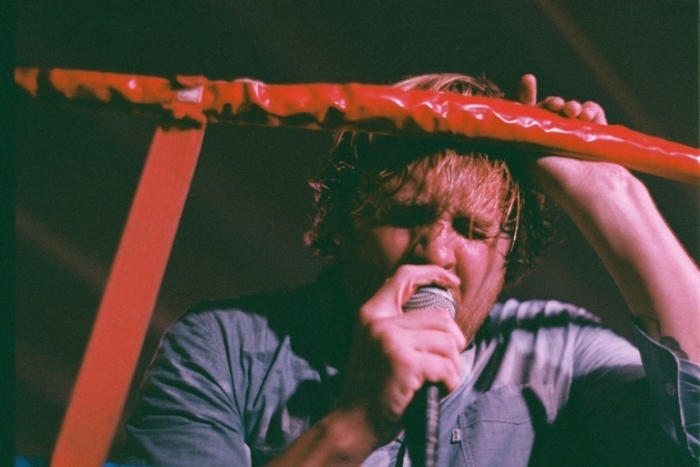 By the time their performance reached the half-way mark the drummer Jacobus “Snakehead” Venter’s dripping sweat threatened to drown the ring and lead vocalist Francois van Coke looked like he was struggling with a dislocated thumb from his antics.